Find the Creative’s career guide here. Find the Athlete’s career guide here. Find the Rebel’s career guide here. 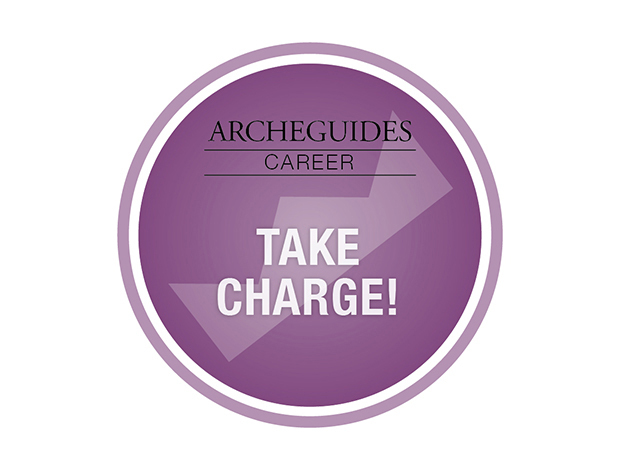 Find the Caregiver’s career guide here. 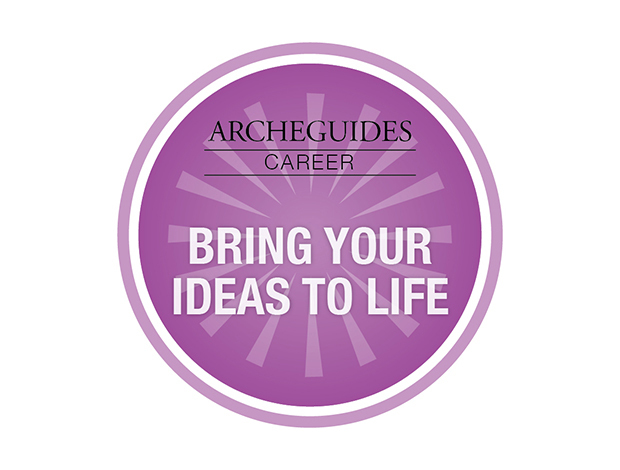 Find the Visionary’s career guide here. 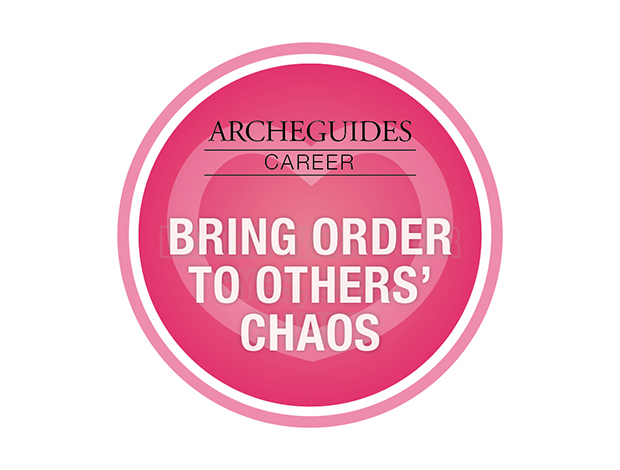 Find the Royal’s career guide here. 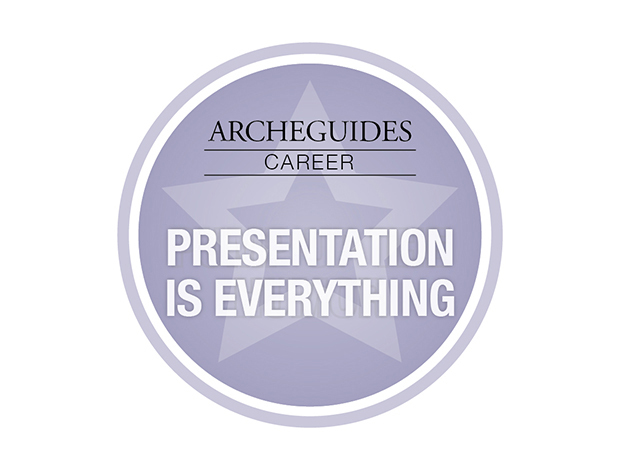 Find the Performer’s career guide here. 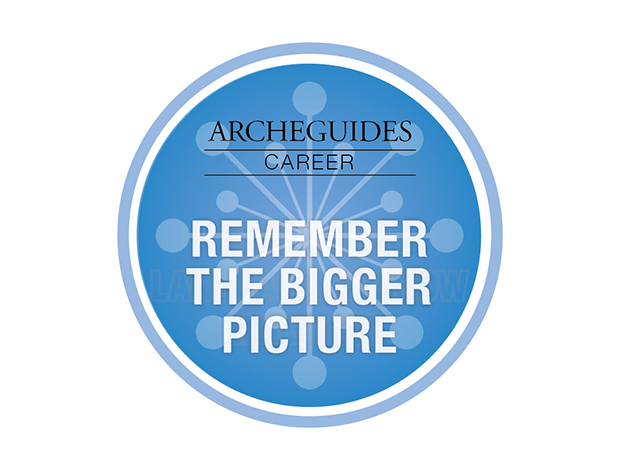 Find the Spiritual’s career guide here. 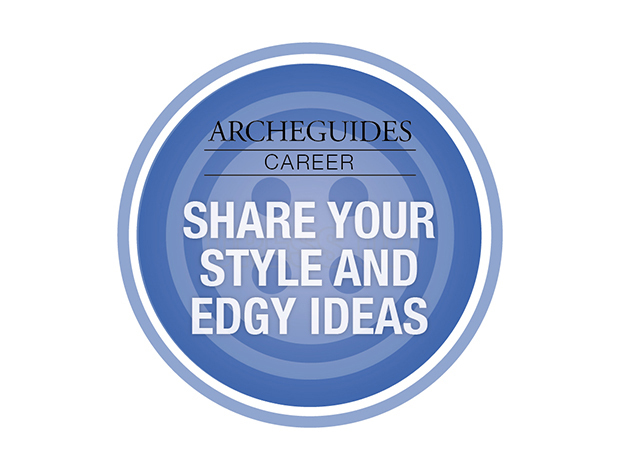 Find the Tastemaker’s career guide here. 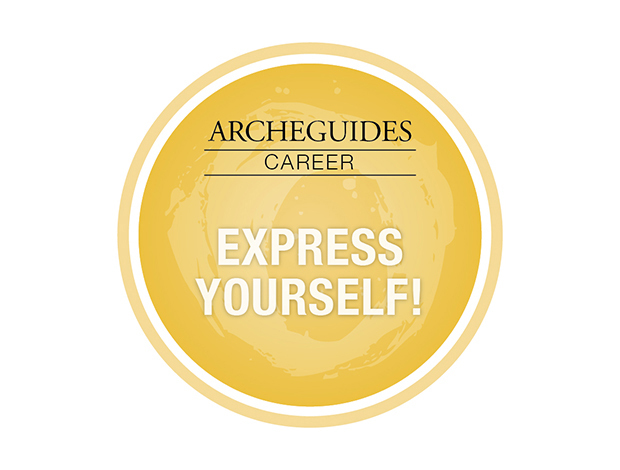 Find the Explorer’s career guide here. 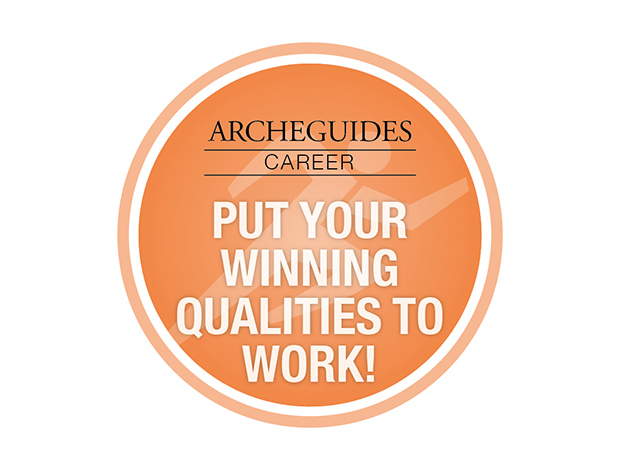 Find the Advocate’s career guide here. 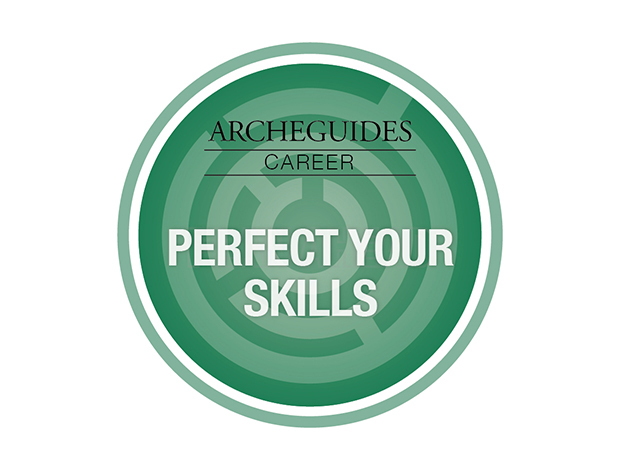 Find the Intellectual’s career guide here.